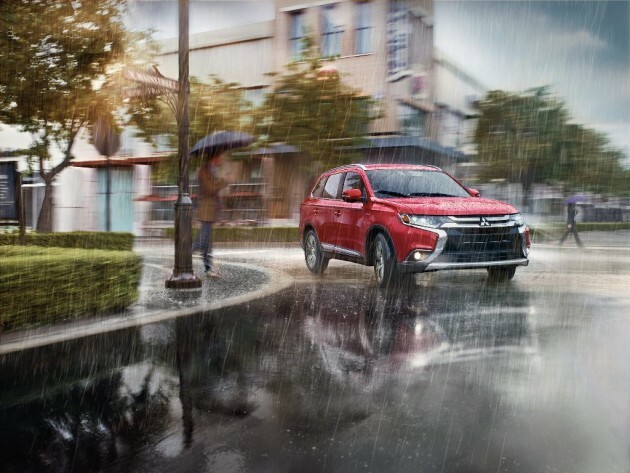 The 2016 Mitsubishi Outlander finds the perfect balance of performance, rugged style, and innovative features. With a completely redesigned front end and interior, the 2016 Outlander has a certain appeal that will make heads turn while you’re out on the road. The 2016 Mitsubishi Outlander is completely redesigned and engineered with over 100 improvements. The 2016 Outlander is available in four trim levels: ES, SE, SEL, and GT. 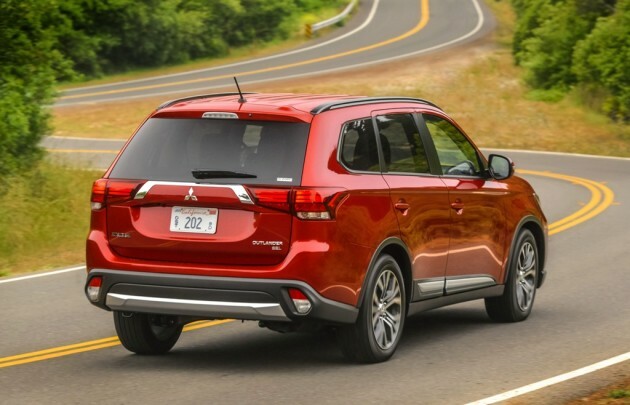 Mitsubishi is taking “bold” to a whole new level with the 2016 Outlander design. Chiseled lines and standard 18-inch alloy wheels create a polished exterior design, showcasing the crossover’s combination of power and refinement. The chrome accents add a touch of sophistication, softening the Outlander’s otherwise angular look, making it more appealing than ever before. 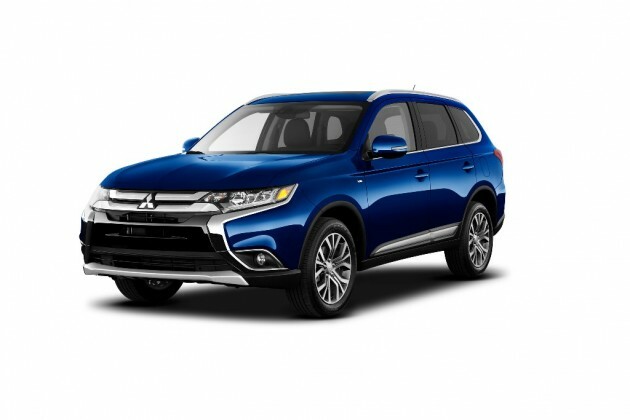 Mitsubishi is offering two engine options for the 2016 Outlander: a brand-new 2.4-liter four-cylinder engine, which churns out 166 horsepower and 162 lb-ft of torque, and a 3.0-liter V6 engine that generates a hefty 224 hp. The four-cylinder makes the Outlander a second quicker in its zero-to-60 time, while also helping the crossover stay on top in performance. Every model with a 2.4-liter engine comes with a continuously variable transmission (CVT), while the 3.0-liter engine is paired strictly with a six-speed automatic. The 2016 model year Outlander has an EPA-estimated 25 mpg city and 31 mpg highway when equipped with two-wheel drive, giving the crossover an impressive 27 mpg combined. For the all-wheel-drive models, the fuel economy drops slightly, coming in at an EPA-estimated rating of 24 mpg city and 29 mpg highway. 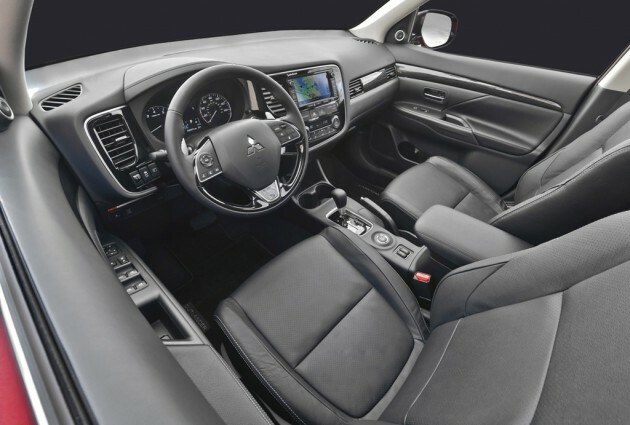 Inside the 2016 Outlander, a sleek, modern design gives the crossover a clean look. Crisp lines, standard leather accents, and a FUSE Hands-Free Link System® create a comfortable, yet luxurious atmosphere, while the third-row fold-flat seating and underfloor rear cargo storage keep the Outlander is practical for large families. Add a variety of soft-touch services and remote keyless entry, and you have one vehicle that is sure to make everyone happy. 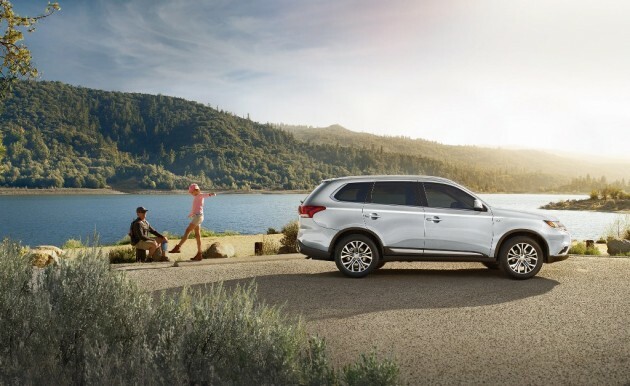 With a slew of standard safety features, the 2016 Mitsubishi Outlander creates peace of mind for every driver. The newest Outlander was recently awarded four stars out of a possible five from the National Highway Traffic Safety Administration (NHTSA). 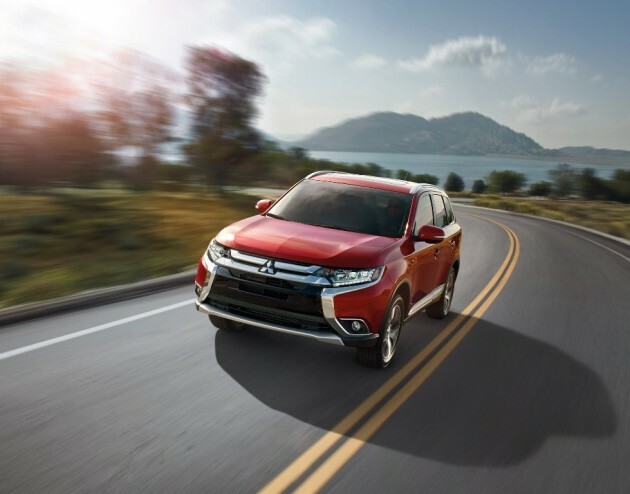 Optional safety equipment for the Outlander includes technology like Adaptive Cruise Control, Forward Collision Mitigation, and Lane Departure Warning.